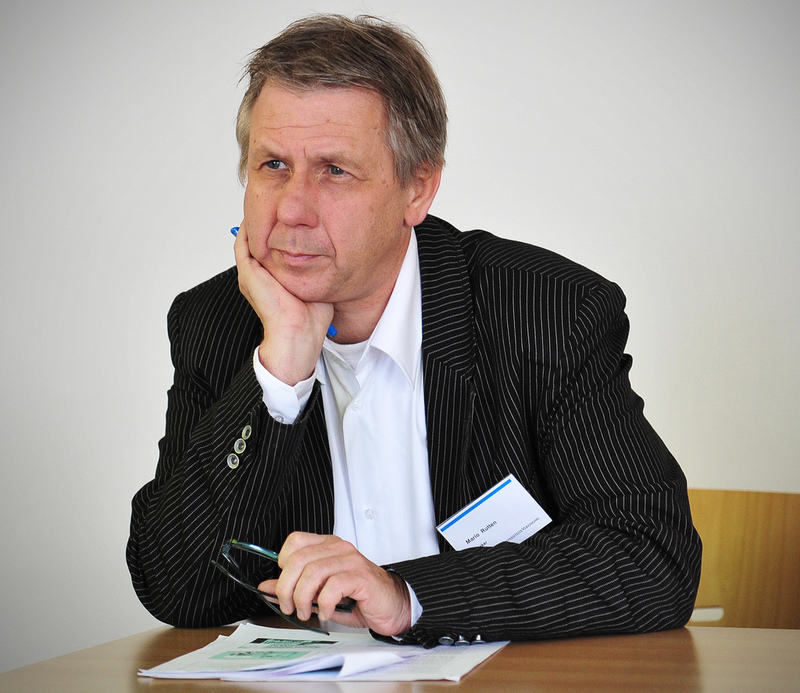 Mario Rutten has extensive anthropological research experience on rural entrepreneurship and labour relations in India (Gujarat), Indonesia (Central Java), and Malaysia (Kedah State), and on Indian migrants in Europe. Mario Rutten has been a postdoctoral fellow at the Royal Netherlands Academy of Arts and Sciences, a research fellow at the Nordic Institute of Asian Studies in Copenhagen, Denmark and at the Asia Research Institute of the National University of Singapore. At present, he coordinates with NIAS in Bangalore a research programme on the impact of reverse transnational flows in India’s regional towns, and collaborates with the Australian Catholic University in Melbourne on a programme on India’s middle towns. Mario Rutten is co-Chairman of the Joint Academic Committee India-Netherlands of ICSSR (Indian Council for Social Science Research) and NWO (National Dutch Scientific Council). Apart from publishing books, edited volumes and journal articles, Mario Rutten has co-directed a documentary on Indian youth in London.